You don’t know Jack—Jack Reacher, that is—until you’ve read The Jack Reacher Field Manual: An Unofficial Companion to Lee Child’s Reacher Novels, from ex-Army major and New York Times bestselling author George Beahm. The only book of its kind, the Field Manual draws on 17 years of interviews, novels, stories, and more to demystify author Lee Child’s larger-than-life, name-taking, smart-thinking one-man avenger. Child calls the Reacher novels “almost entirely autobiographical,” and The Jack Reacher Field Manual seamlessly integrates the literary creator and his creation to provide the most complete portrait of Jack Reacher available. 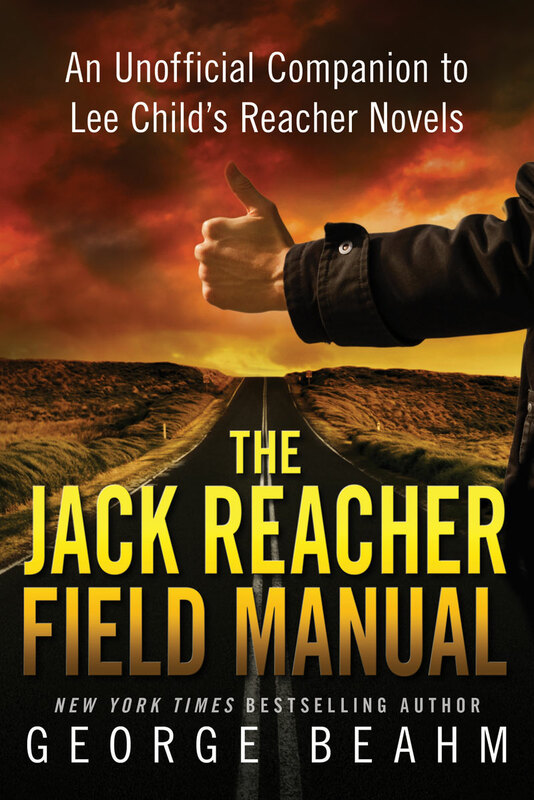 The Jack Reacher Field Manual belongs in the fatigue jacket of any fan craving more information about this internationally popular literary antihero. 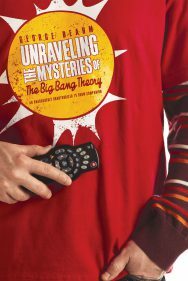 George Beahm is the author of more than two dozen books on pop culture.